Facebook is changing the way it ranks videos that appear on users' Newsfeed. Now on, users will see videos which are more relevant. With this change, longer and more engaging videos will get a boost on the social networking platform. 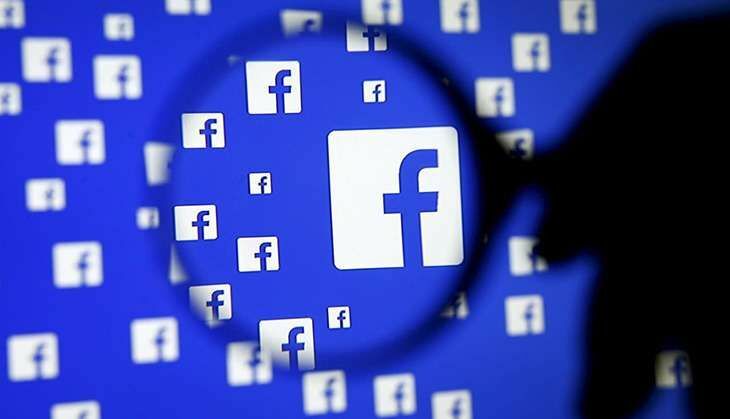 "We look at a range of signals when determining which videos to surface to you in the News Feed, including how long a video is watched, whether people choose to turn on sound, and if people open the video in full screen," Facebook said in a blog post on Thursday. Facebook will look at "per cent completion", the per cent of each video that a user has watched - to help them understand which videos a user enjoys watching more. It a user watches most or the entire video, Facebook will understand the video was compelling for the user. With preferences coming into play, longer videos may witness a slight more distribution in the Newsfeed. Shorter videos may see a slight dip in their distribution. However, as per Facebook, there is no certain length that defines a 'long' video.